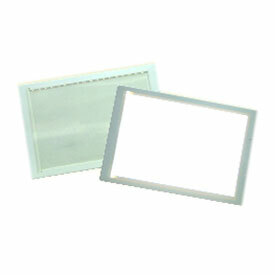 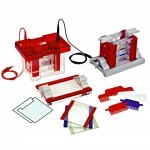 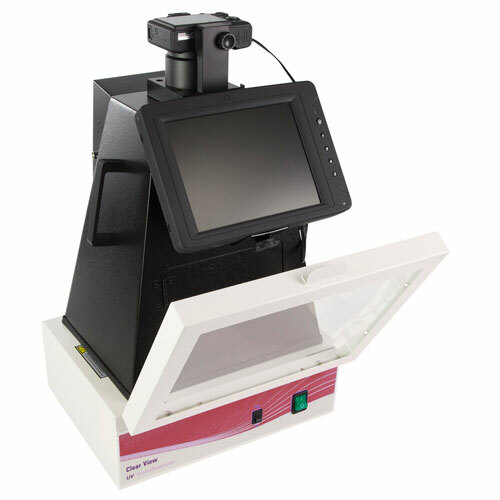 microSCAN is a low-cost documentation system for scanning colorimetric 1-D and 2-D gels, as well as blots and TLC plates. 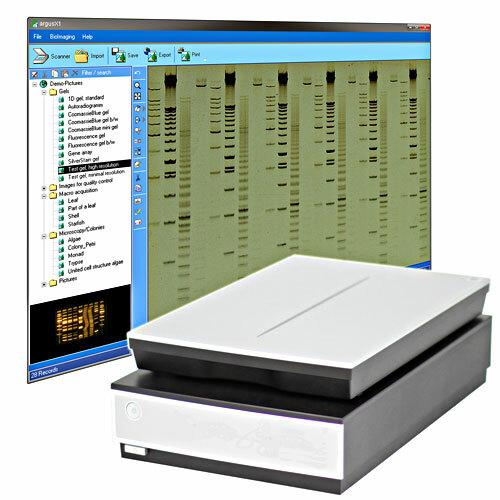 Its control software allows rapid generation of high quality images that may then be imported into recommended TotalLab Quant and Phoretix 1D software for analysis. 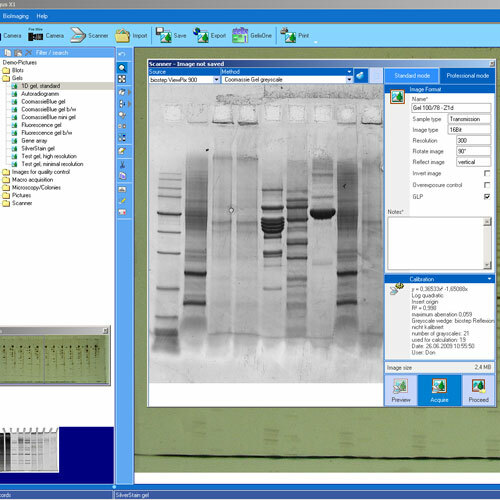 Users may choose between transmittance and reflectance modes in colour and greyscale, and can select their required resolution. 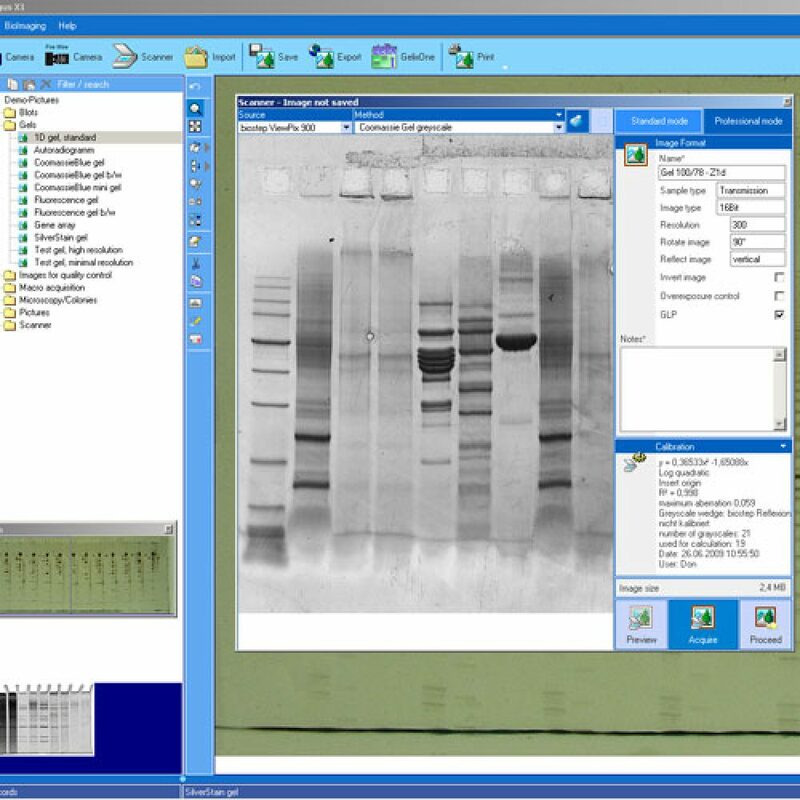 microSCAN can generate high resolution images at 2400 dpi, while its variable colour scanning functionality is sensitive enough to detect the faintest protein spots in gels stained with Coomassie Blue, silver and other colorimetric stains. 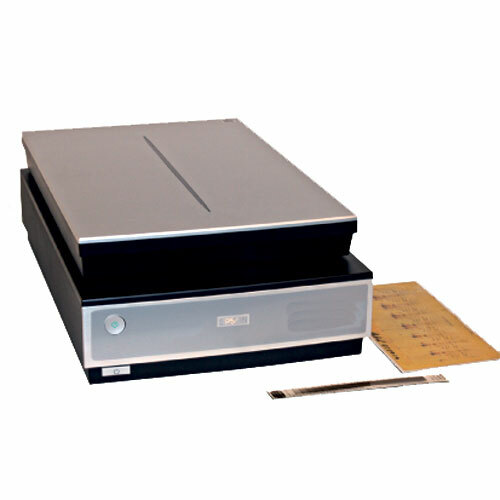 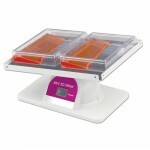 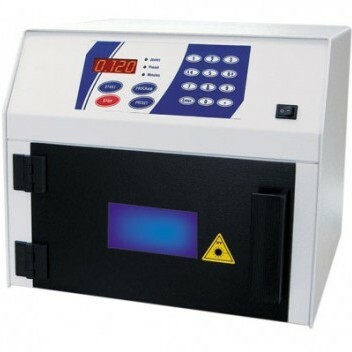 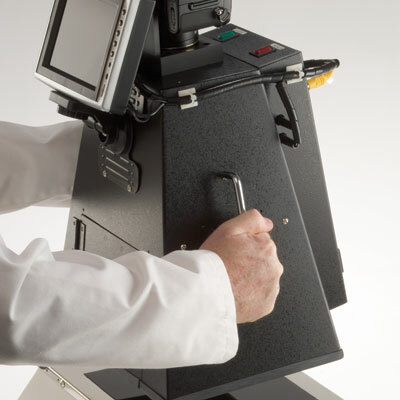 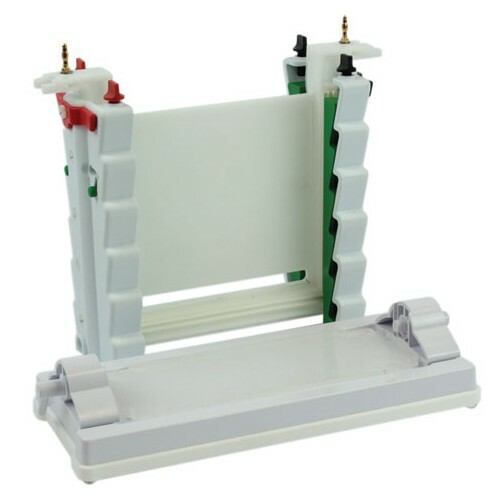 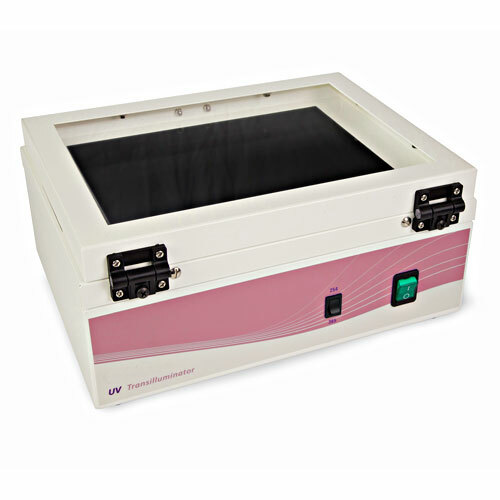 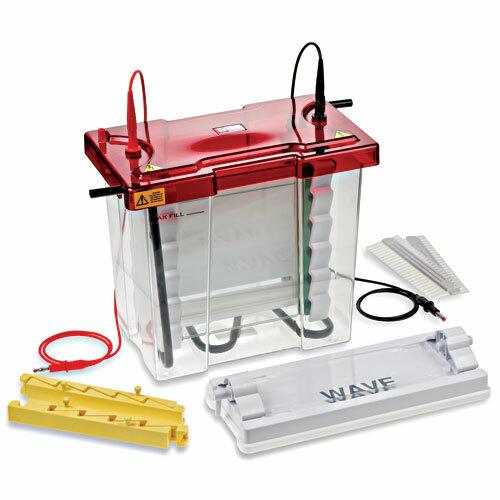 As a sealed unit with a maximum 20.9 x 28.5cm scanning area, microSCAN is also suitable for wet protein gels, particularly those run in the omniPAGE Mini and Midi, and WAVE Maxi vertical systems.